We all know that before development, Qatar is a desert area. Although it now boasts of large buildings and some greenery, there are still some areas with very few vegetation and just miles of sand. Some areas even have hill-sized formation of sand which are called Sand Dunes. 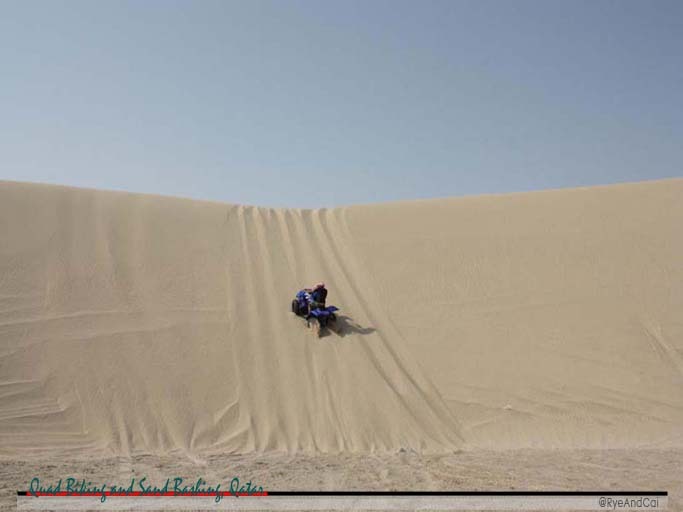 Whether you are a resident or just visiting Qatar, Bashing Sand in one of these Sand Dunes and riding a Quad Bike is a must-do in Qatar. If you are an experienced 4×4 car driver, you can also use that or hire one with a driver, but, that’s a different story that deserves its own post. 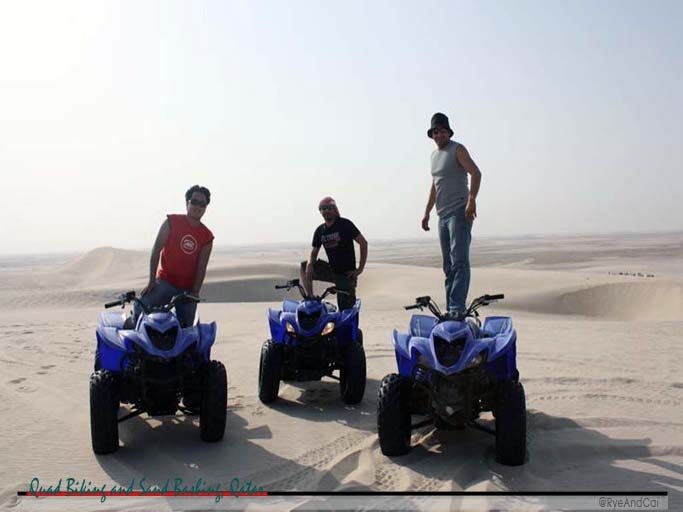 There are numerous areas in Qatar where you can ride an ATV or Quad Bike and drive along desert sand. Some areas have Sand dunes while others are just plain stretch of sand, all you have to do is drive away from Doha. If you go to the northern side, you will find flat desert terrain near Al Fuwairit, Al Ghariya, Al Ruwais and Al Shamal. Off to the western part of Qatar lies Dukhan which also has flat desert sand. There also lies Zekreet which offers both flat and mounds of sand. 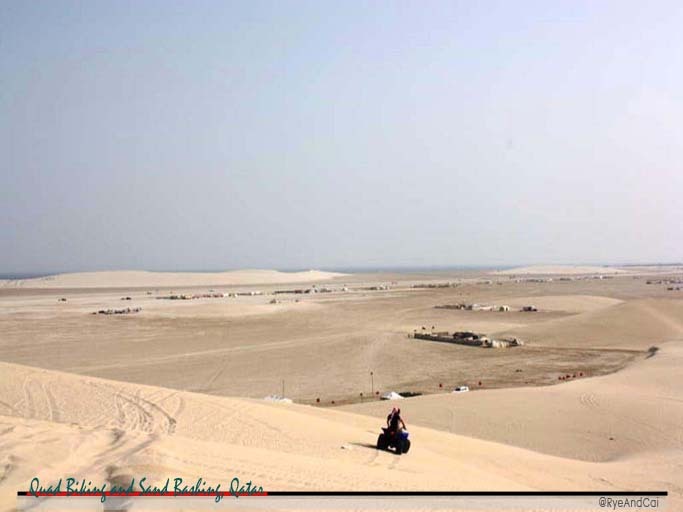 The Southern Route, past Messaieed town, has the best and most visited Sand Dunes in the State. It is just before the Sealine Beach. Mountainous sand formation can be found here aside from the flat terrain below the dunes. 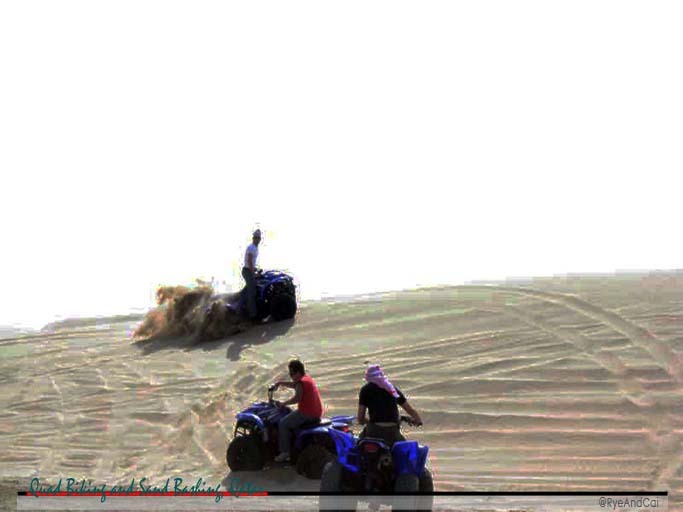 Desert Safari can also be done and a surprise Inland Sea within the Sand Dune can also be found, but it’ll need a 4WD. We’ll tell you more about that in another post. Further along, a Singing Dune can actually be heard depending on the weather. We haven’t tried the latter but we will surely find that elusive Singing Dune someday. If you only have half a day to spare, we suggest you do the Southern Route and go to Sealine. From Doha, drive past Al Wakra and Messaid towards Sealine. When you see these tall and big pipes releasing fiery smoke into the sky, you are near. Before you reach the beach, you will already notice multitude of stalls with Quad Bikes for rent. That is the area where you should go. 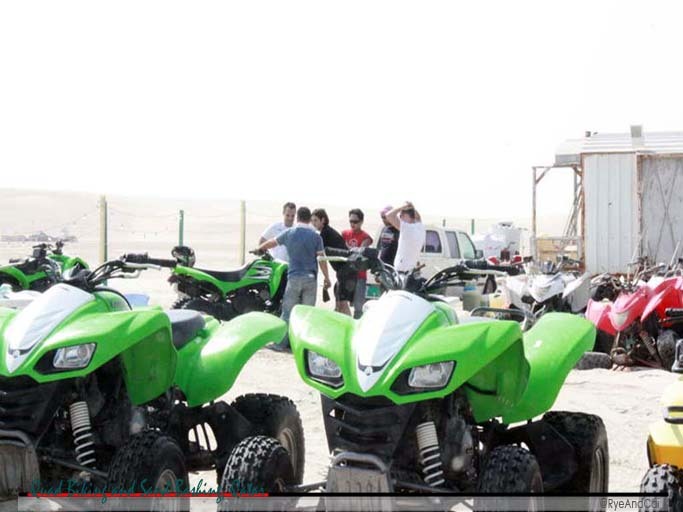 The price of ATVs range from 150 qr to 350 qr per hour, depending on the power of the vehicle. 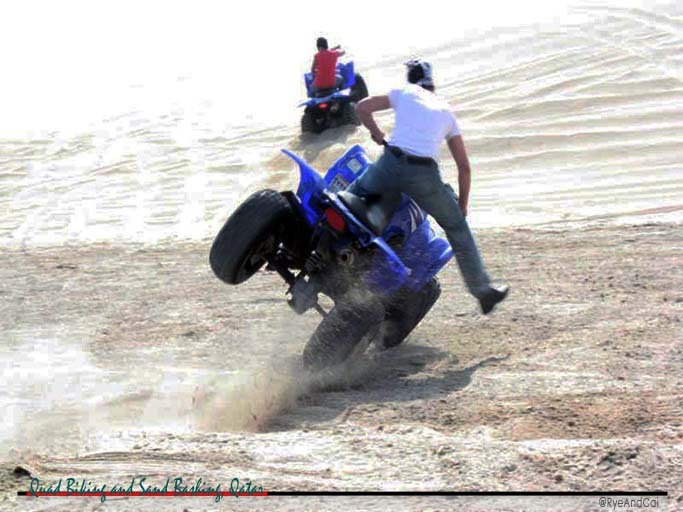 If you will just drive around the flat terrain, you can get the cheaper ones but if you plan on driving atop one on the dunes, investing in a more powerful Quad Bike is advisable. You don’t need to pre-book; there are plenty of stalls to choose from so you can even negotiate the price. Although driving a Quad Bike is relatively easy, basic instructions should be given to you before you drive off. In the winter, anytime is a good time to go because although the sun might be up, the wind will certainly cool you down. During summer though, it is best to arrive early in the morning so it is quieter and cooler, as cool as the month can get. Weekdays are best because during weekend, expect to have a lot of other people who wanna do what you will do. Locals with their big Land Cruisers and 4WDs will also be around. An hour of exhilarating adventure driving around and bashing the desert sand can be expected. If you are brave enough to conquer the Sand Dunes, drive up ascending the hill and descend it down again. If you’ve got friends with you, you can race around and see who can drive faster. You can also bet who’ll be stuck in the sand more times. Whatever you do, ensure to whiz around in the dunes with the wind in your hair. That feeling alone is worth the visit. Do admire the desert scenery especially from atop a Dune. When there is no one around, stop your engine and just listen to the silence or the wind flowing through the sands. It is very important to bring a working phone with you. No matter how experience you are, chances will happen that your Quad Bike will get stuck. Sometimes, you can get out of it by yourself but more often than not, you’re gonna need rescuing. There will be a sticker on your ATV with a phone number to contact in cases like this. Make sure that the Quad Bike you are renting has this very important information. Also, be familiar with your surroundings so you have an idea where you are. Moments like what you’re about to do needs to be captured in perpetuity, thus, a camera should be handy as well. If you’ve got friends, exchange cameras so you can capture their action shots while they capture yours. Use sun block. It is best to wear long sleeves and hats to help fight off the sun. Although some stalls have shaded seating area and offers refreshment after your Quad Biking, not all have such facility. Only few have washroom and toilets so if these are essential to you, check availability check the stall first before you hire your vehicle. The Sand Dune is not exclusive, many use it so be very wary about your surroundings. Take care and look out for other people, especially those who are more confident and experienced that shows off their speed and skills. Make sure that you have the right vehicle. If you are going up a Dune, use a high CC engine. If you are just driving in flat terrain, use a less powerful engine to avoid acceleration mistakes. It is best to be in groups. Although being alone and savouring the desert by yourself is sometimes good, being with friends will ensure that your will not be lost, stranded or stuck in sand alone. Be careful. Ensure that you have proper grip on the vehicle. Don’t overdo yourself and the ATV. Don’t show off to others because it might just back-fire. Lastly, let loose and have fun. Once you’ve gotten how to drive a Quad Bike, challenge yourself to go up a hill and descend. 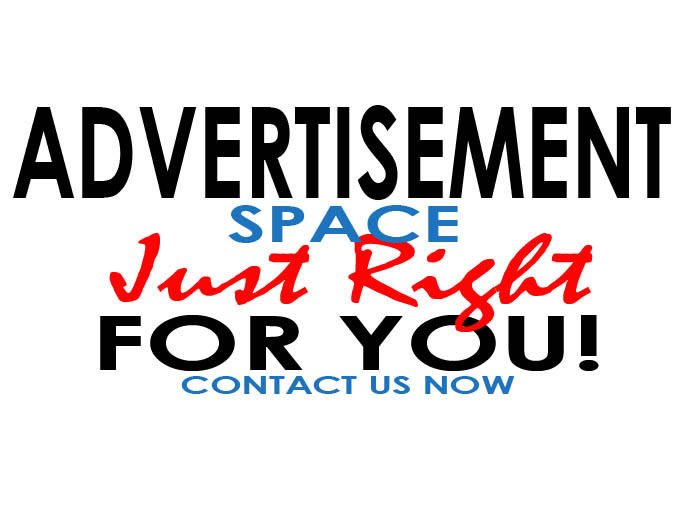 It is really enjoyable and exciting and exhilarating and generally awesome. 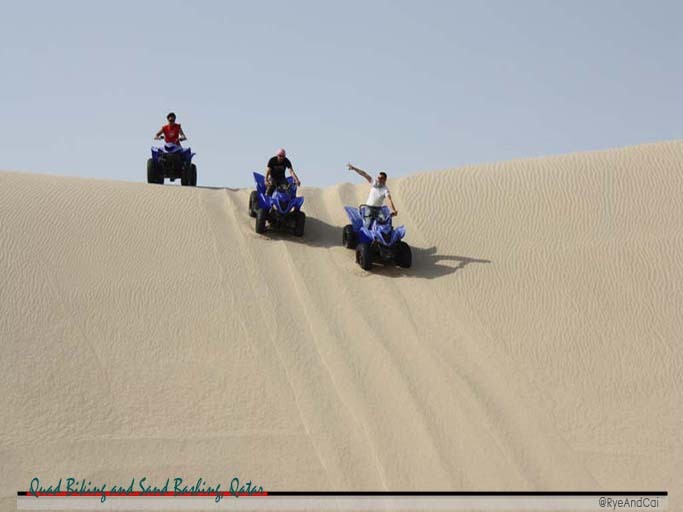 Have you ridden a Quad Bike and went Dune Bashing? 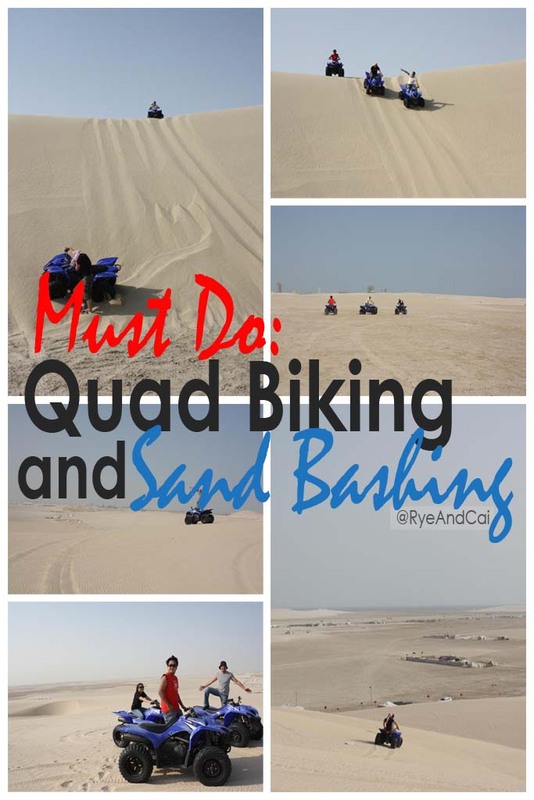 Do you agree that it is a must do in Qatar? Great article. You inspired me to do my own adventure and blog! Not much info available online so your blog was a help.